Bikers, shooters, musicians and workers in noisy industries – you know the feeling, dulled hearing, buzzing, whistling in the ear, fatigue. All sure signs of hearing damage and that damage accumulates every time you’re within such noisy environments. With Plugzz we can help preserve one of your most precious assets. With over 50years of NHS experience in hearing healthcare, our highly trained staff will create the best products for you. 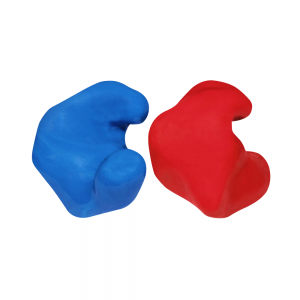 Plugzz use the finest non-allergenic medical grade silicone material for all their products, manufactured from floatable silicone or from standard medical grade silicone. 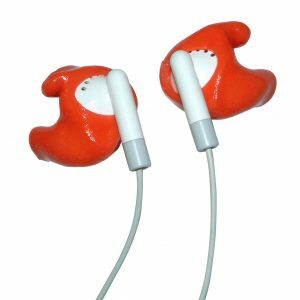 Our swimming ear defenders are available in a choice of colour’s too. Helmet, gloves and boots can all protect from obvious dangers while riding your motorcycle, but have you thought about how safe your hearing is? Use our expertise and efficiency to create custom solutions, protecting your ears whilst on the road. 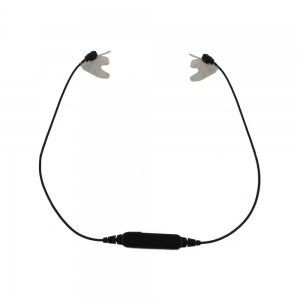 High quality ear defenders can help reduce a range of ear related issues due to sport and leisure activities. Noise damage, outer ear infections, sleepless nights and pressure discomfort, are all examples of the way your health can be effected by shooting. For corporate and industrial concerns, we have a product which not only delivers significant in-built cost-savings compared to single use protectors, but also provides excellent noise suppression specifications. See the industry Plugzz we have available. Use our expertise and efficiency to create custom solutions to fit your needs. With a range of colours and extra options, your custom ear defenders can be further customised to suit your individual requirements. We produce high quality products for our customers, which we feel sets us apart from our competitors. Our commitment is to produce the best product first time and every time, delivered alongside a first class service. We’re here to help you with whatever you need and are able to give advice as to which of our products will benefit you the most. Bikers, shooters, musicians and workers in noisy industries – you know the feeling, dulled hearing, buzzing, whistling in the ear, fatigue. All sure signs of hearing damage, and that damage accumulates every time you’re within such noisy environments. With a range of colours and extra options, your custom ear defenders can be further customised to suit your individual requirements. We will professionally examine your ears and take quick, hygienically safe ear impressions that are unique to you. 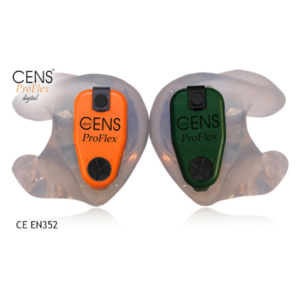 Your new custom ear defenders will give you years of hearing protection and peace of mind. 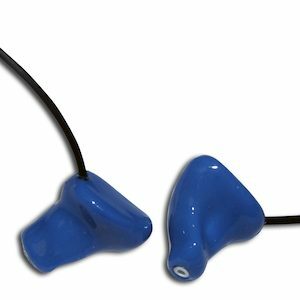 We supply custom hearing protection ranges for bikers, musicians, firearms use, industrial environments, swimmers etc.